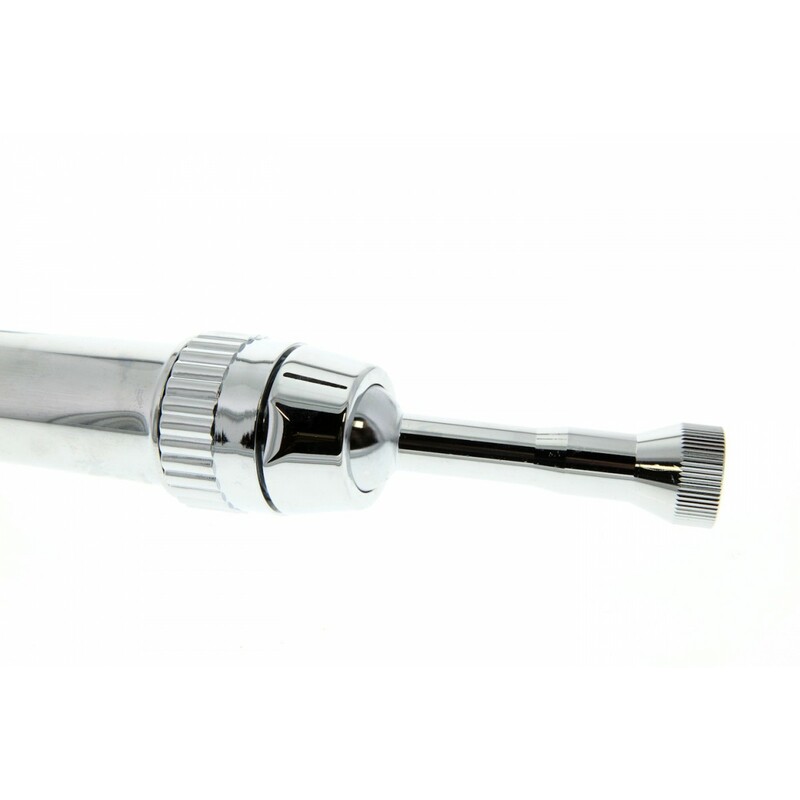 The Sprite SFH5-CM Shower Falls Filter System is a sleek design in chrome. 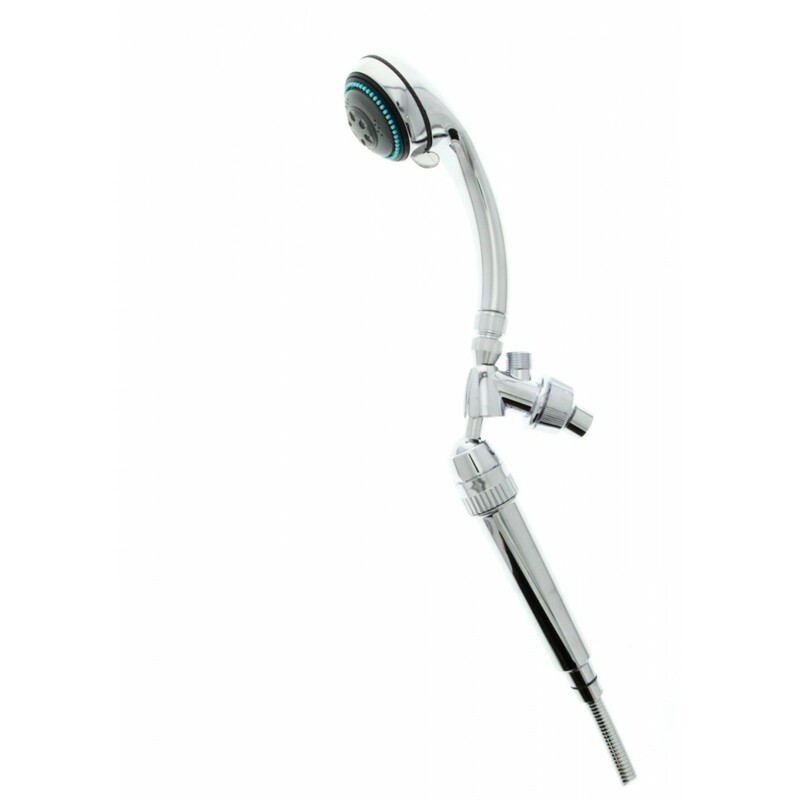 It features an extendable arm--rising higher above your head for a direct, downward spray in a relaxing 'waterfall effect.' It is adjustable to a variety of directions and spray settings you choose, with added length as a bonus for taller people. The filter cartridge is equipped with the patented Chlorgon (mineral salts) and KDF (copper-zinc) media for greater reduction of contaminants. The SFH5-CM reduces the harsh effects of chlorine from your water, as well as filtering sediment, rust and dirt--leaving you with softer and healthier skin, hair and nails. Stop breathing in harmful chlorine vapors in your shower's steam. 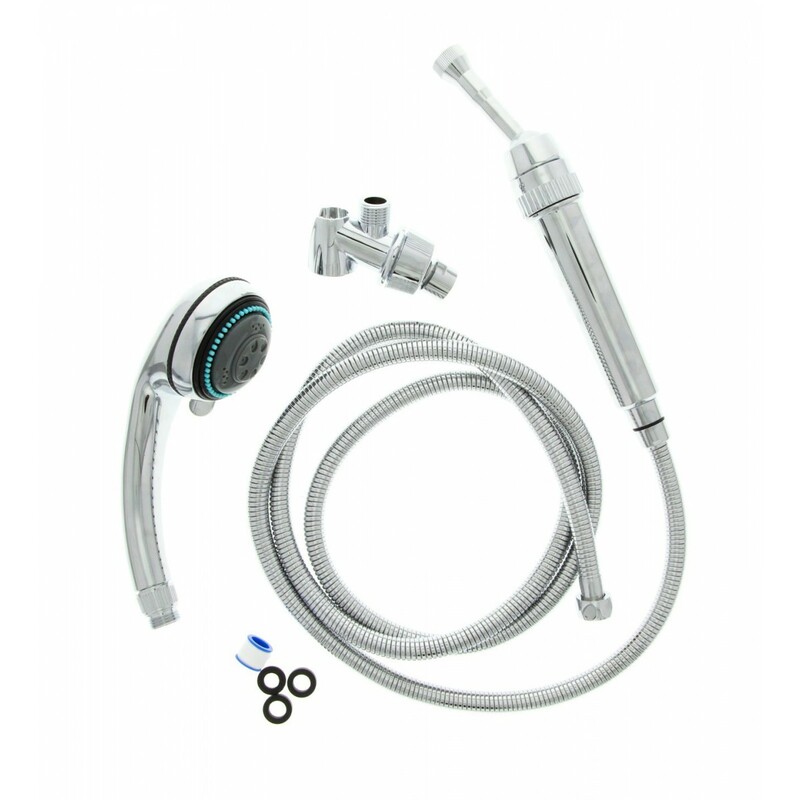 Enjoy the benefits of filtered water in an attractive style sure to complement your bath design. 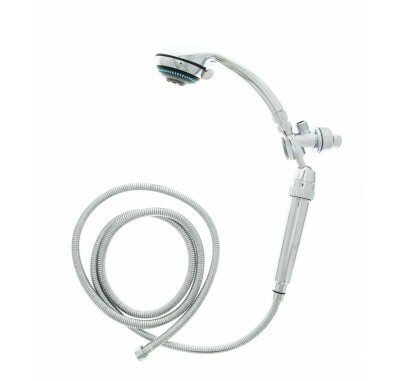 The Sprite Shower Falls Filtered Shower Extension fits most residential showers and baths. 5 Settings for your stream of water, including mist, spray and massage. Chlorgon and Kinetic Degradation Fluxion (KDF) reduce offensive chlorine and hydrogen sulfide (rotten egg) odors. 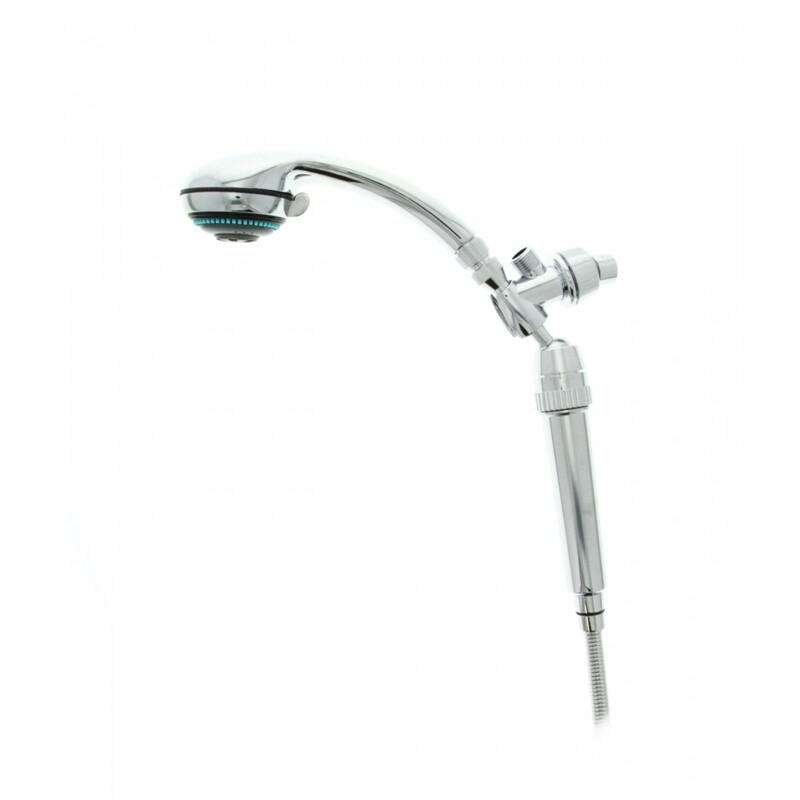 High-strength bracket and built-in swivel allows you to adjust the position of the water stream securely. Tested and certified to NSF/ANSI Standard 177.